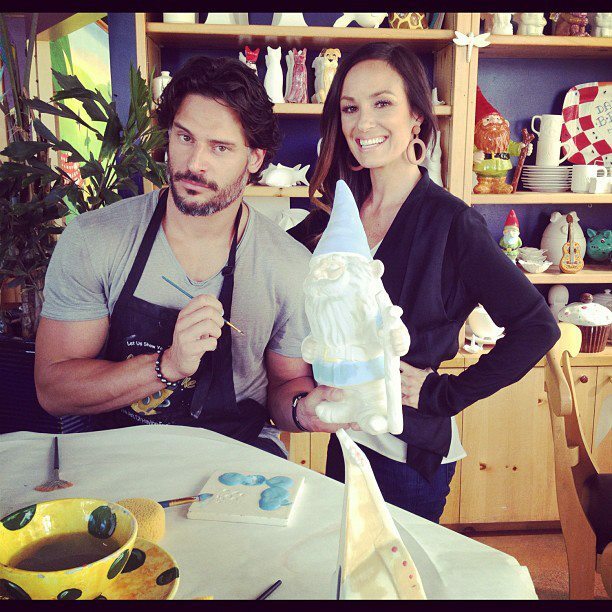 joe. . Wallpaper and background images in the Joe Manganiello club. This Joe Manganiello photo might contain brasserie, dinner, lunch, luncheon, tiffin, and dejeuner.